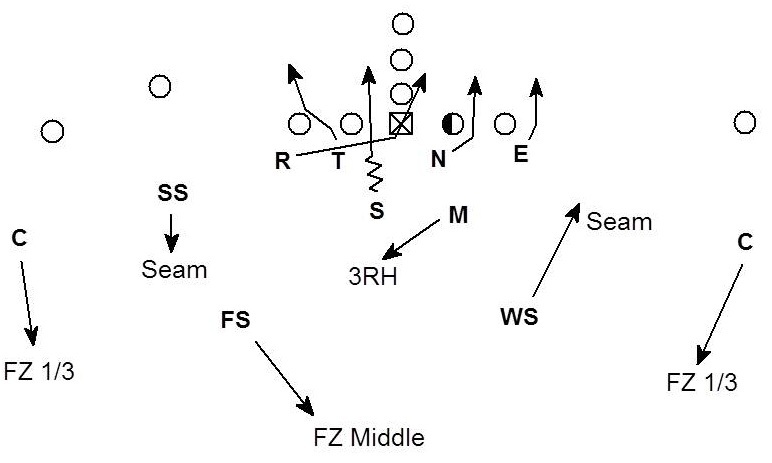 This pressure is designed for obvious pass situations where it can be good vs. 5 step and draw. 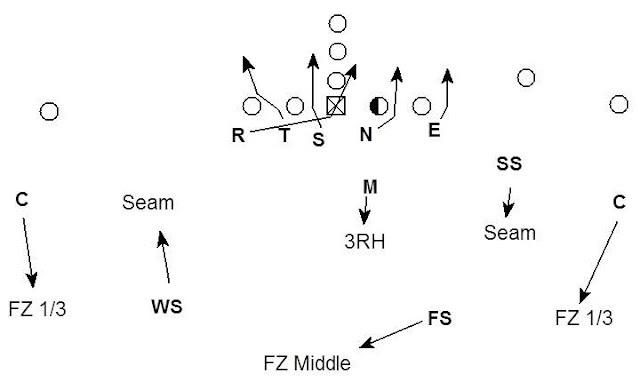 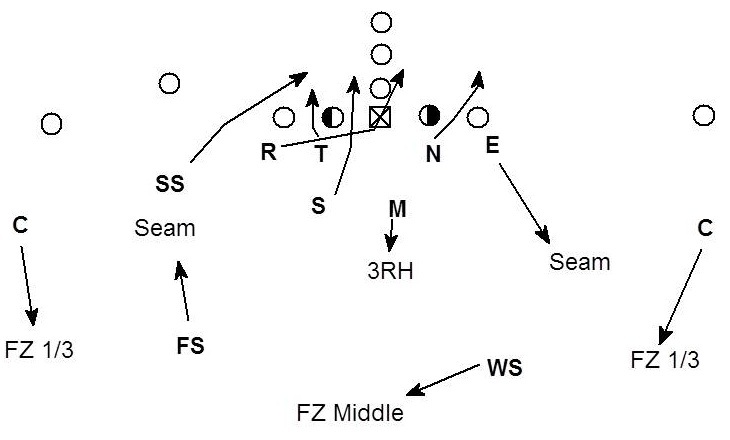 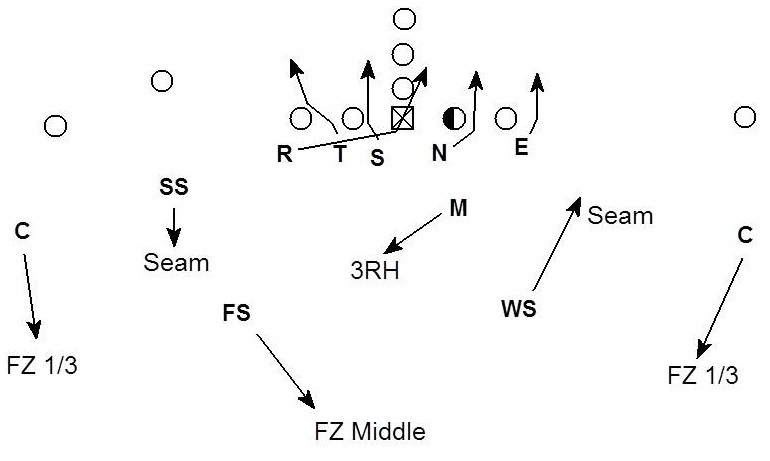 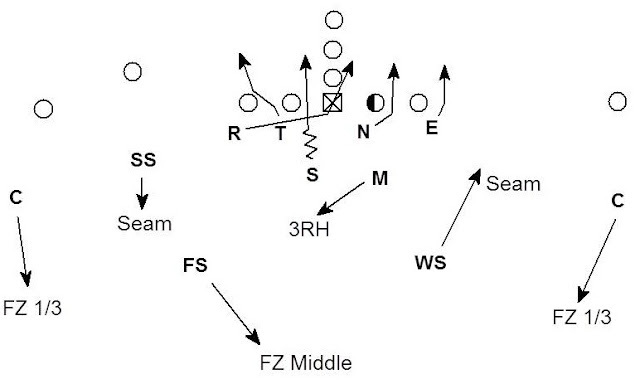 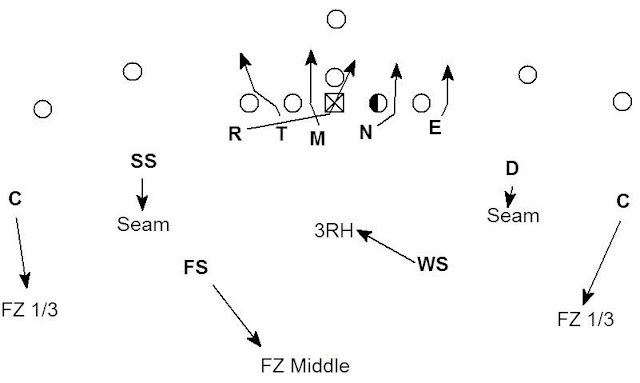 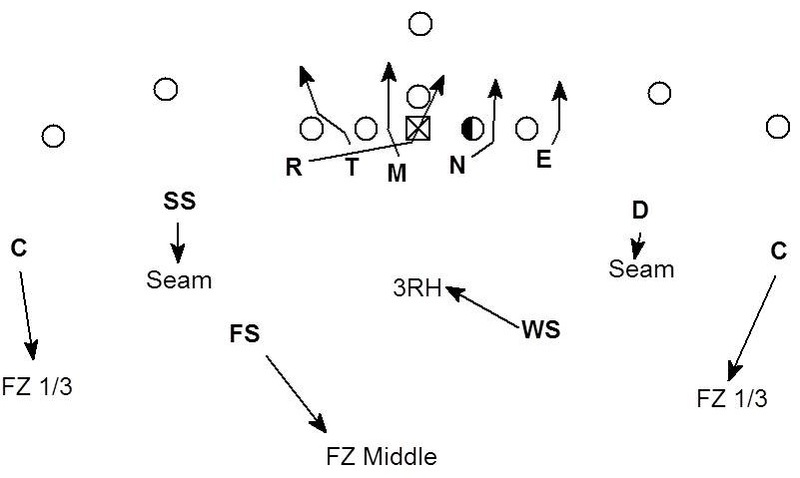 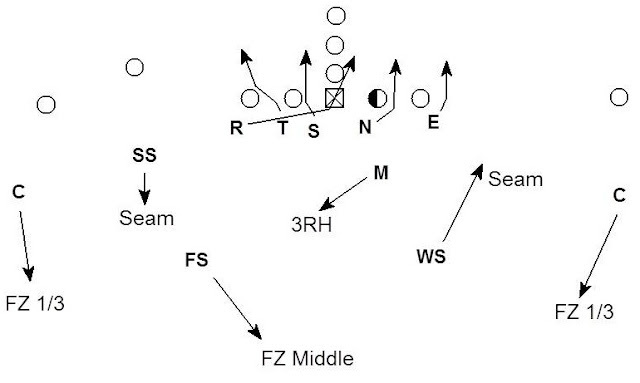 I think if I was teaching it I would tell the R to play normal technique vs. a run block (base, reach, down...) and to loop to the A gap vs a pass set by the OT. 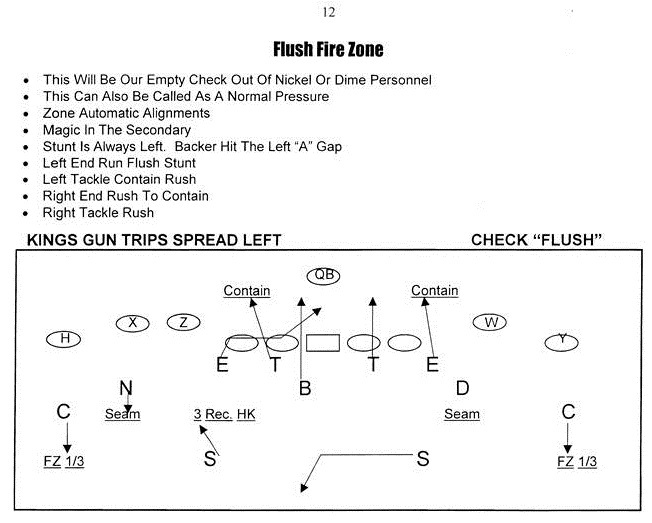 For the DT I would tell him play run blocks like normal and work to contain vs. a pass set by the guard.